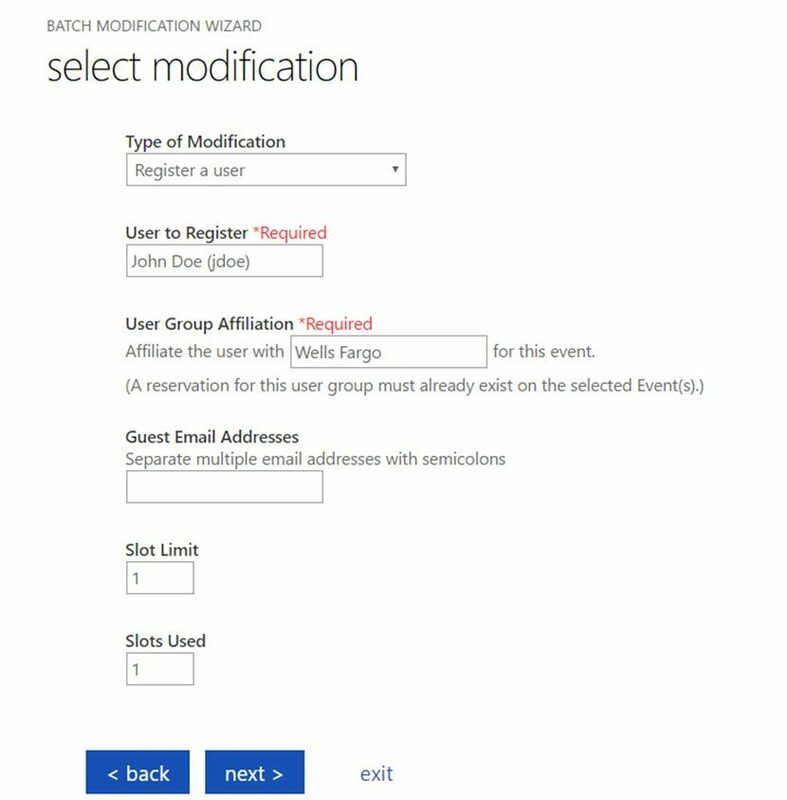 Modify multiple volunteer events at once with the Multi-Event Editor in our volunteer management tool. Save time and effort with VolunteerHub's Multi-Event Editor. 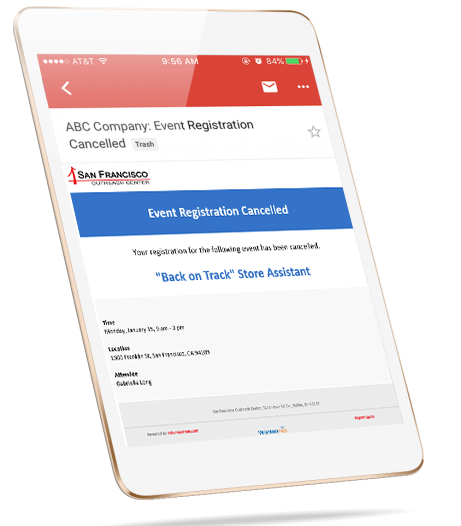 When it comes to planning volunteer events, things can change quickly due to factors like inclement weather, schedule changes and volunteer availability. But when you need to make a small change to several events, doing so one at a time can be a time-consuming task. 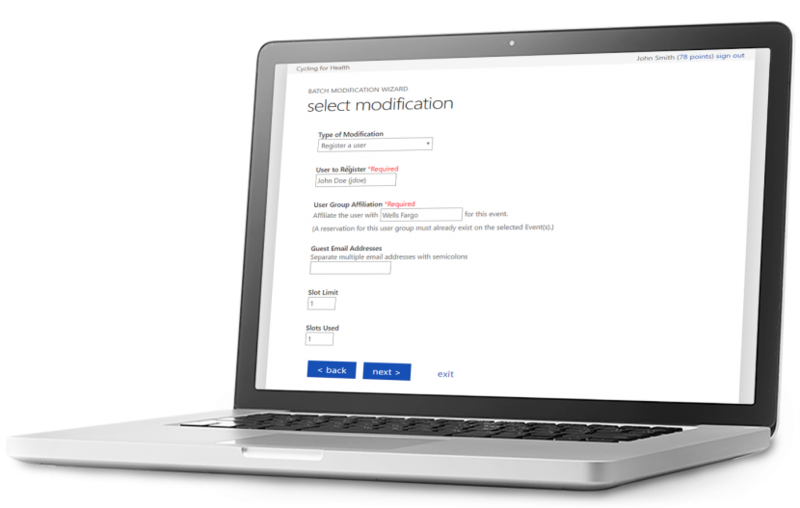 By leveraging VolunteerHub’s Multi-Event Editor, users can save significant time and effort. 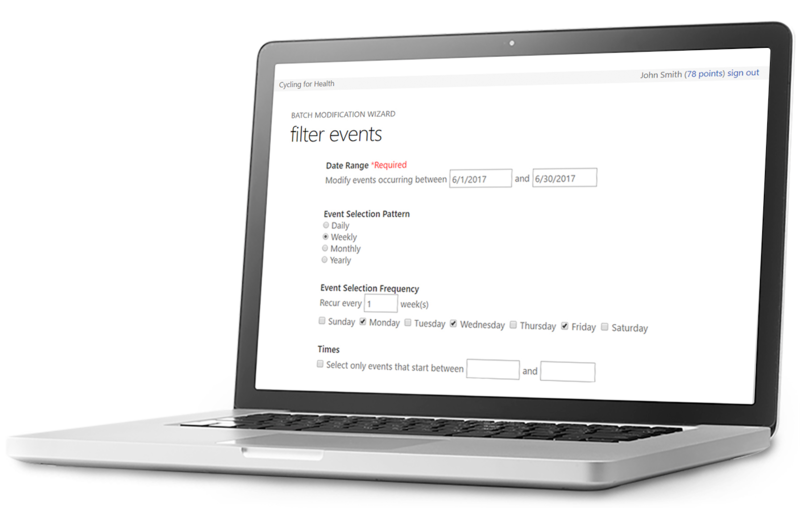 Administrators can use a variety of filtering options, which makes it easy to quickly identify the events that should be modified. 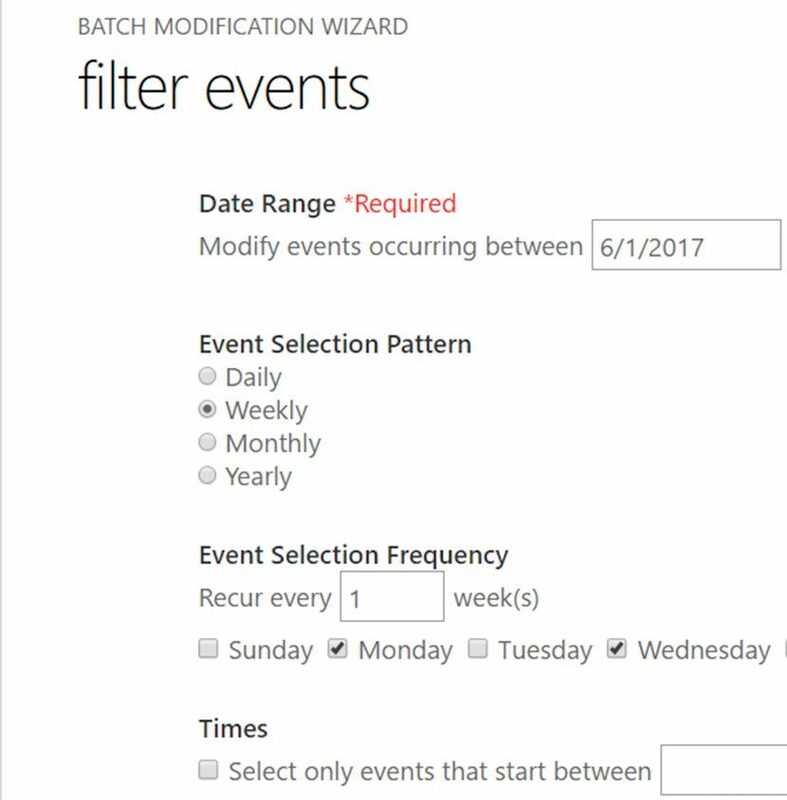 remember changes will be made to all selected events.